Happy Legends Week! SPECIAL Login Bonus now on! 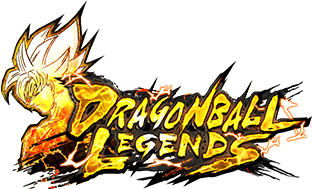 New Event: Yamcha's Home Run&starf;Derby ! "Legends Rising Vol.7" now on! 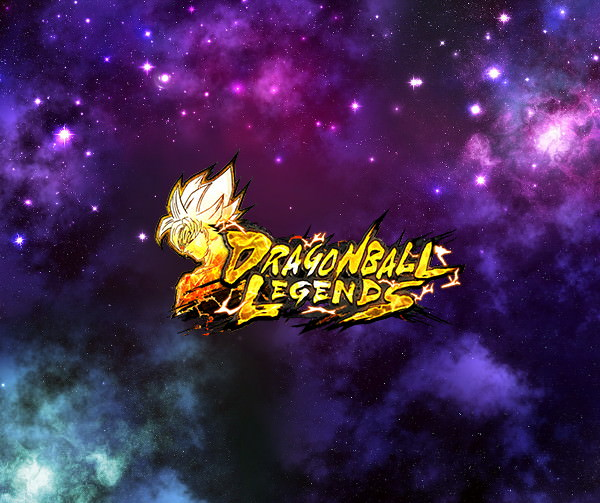 Dragon Ball Legends has reached 300,000 followers on SNS! 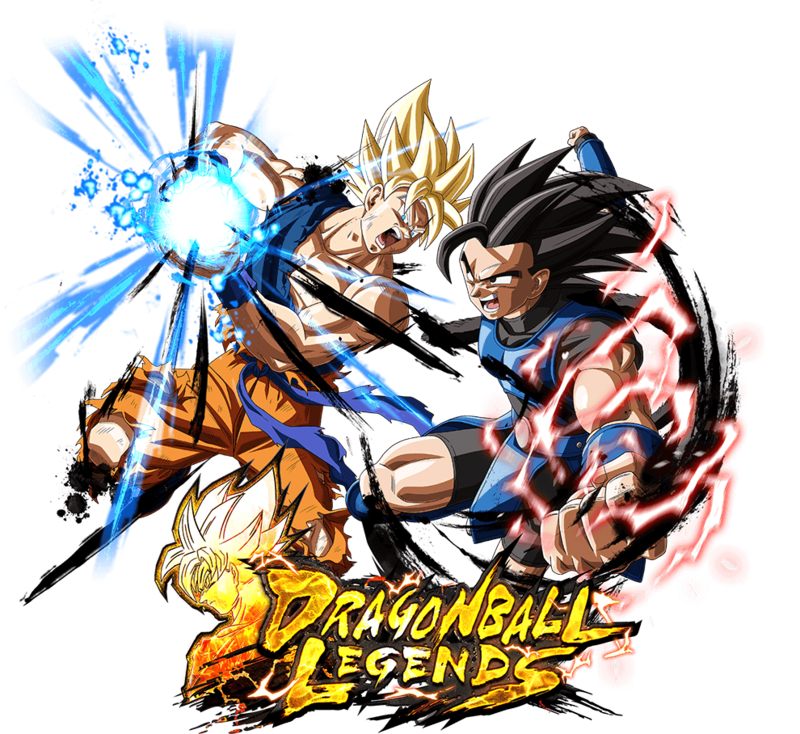 Preview: "Legends Rising Vol.7" Coming Soon!